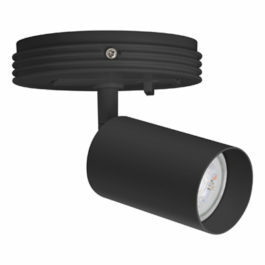 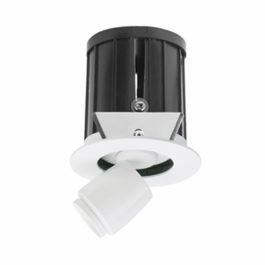 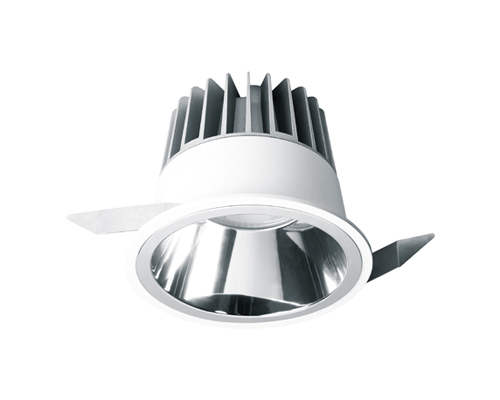 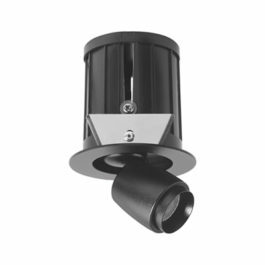 Description: The Cavern 34W LED white recessed downlight. 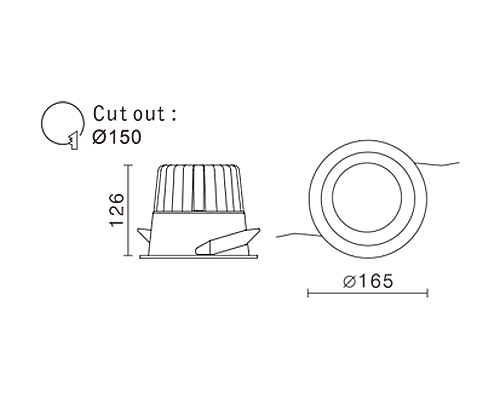 Wired to local Tridonic driver. 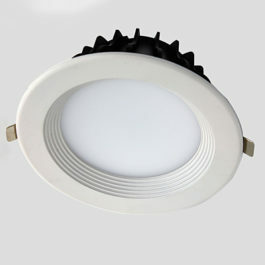 Dimensions: Diameter: 165mm x Depth: 126mm.